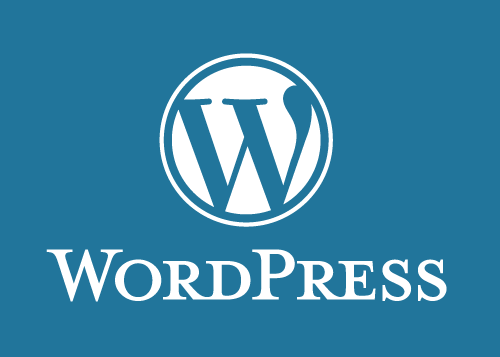 WPHardening is a security tool for WordPress. Different tools to hardening WordPress. --indexes           It allows you to display the contents of directories.